Everyone loves Disney! My firends and I are always talking about having a disney movie marathon. 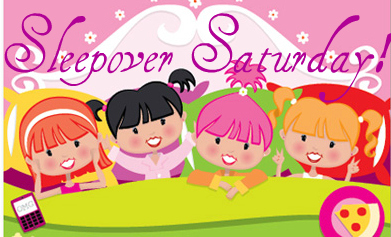 Well why not have this marathon as a sleepover? Well here's how! Of course you would probably watch more than just this movie but if you had to choose only one Peter Pan is the movie to watch! Here we Goooo!!! Cinderella bento box! This is defiantly a healthy alternative to the usual sleepover snacks! 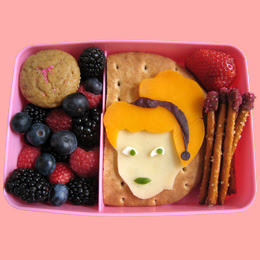 and who doesn't love the wild berries included in this princess box? 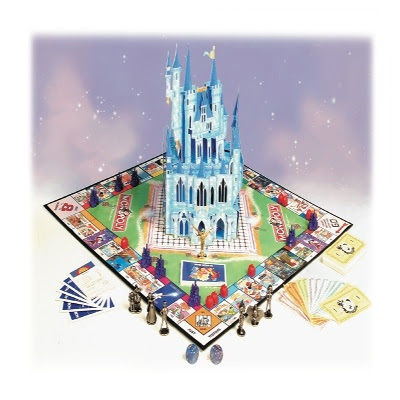 Monopoly is a classic game, but throw in Disney and it is the perfect Disney sleepover! Btw can I add I do not like this new posting style?